Rob Laing was a successful tech entrepreneur in Japan when he first realized his stressful, nonstop lifestyle was leading him astray. After leaving his company, embracing a plant-based diet and taking time to learn more about his food sources, he came across the burgeoning indoor vertical farming movement – and saw the impact he could make on the food industry while leveraging his tech background. Rob started Farm.One in 2016 with 350sqft inside New York’s Institute of Culinary Education, growing rare and specialty herbs and flowers for some of the city’s best culinary talent. Now Farm.One has expanded into its second location inside 2-Michelin-starred Atera with an even wider breadth of offerings and detailed techniques for growing consistently and sustainably. 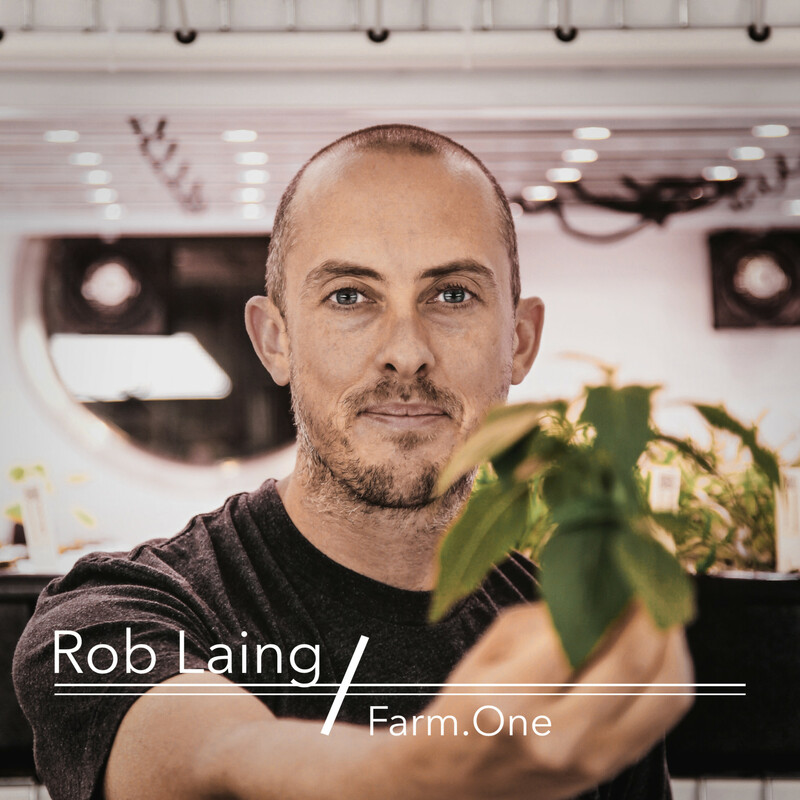 Join us as we talk about Rob’s journey from tech to food as well as the ins and outs of urban farming – what it means for our food systems now and in the future. Atera entrepreneur Ethan Frisch Farm.One food Jenny Dorsey plant based diet Rob Laing Sustainability technology vertical farming Why Food?